The Montgomery County Democratic Committee is proud to announce a Town Hall designed to take a look at what’s at stake with the future of American healthcare. The second in a series, MCDC Town Halls are dedicated to exploring key issues that affect our lives. The forum is free and open to the public. The Senate’s secretive healthcare plan has finally been released, and it’s just as bad as many feared. Montgomery County won’t sit back and allow thousands of our friends and neighbors to lose their healthcare! Whether you have questions about Washington’s health care plan itself, or want to know how you can help to stop it, join our town hall forum onJuly 18th to soak up some knowledge. We’ll have a panel of experts on hand to answer audience questions and guide discussion. A featured panelist will be Dr. Val Arkoosh. A medical doctor by training, now Chair of the Montgomery County Board of Commissioners, Val brings unique experience right at the intersection of politics, medical practice, and public health policy. *Montgomery County Community College is not affiliated with this event and the College should not be contacted regarding the program. Health care and money. Photo: Robin Fischer. Word has it the Senate GOP is planning to vote on TrumpCare on June 29–yet Mitch McConnell and his band of 13 healthcare taskforce members still have not shown us the bill: Their plan is to end coverage for 23 million Americans in secret, slash funds for Medicaid, and then skip town for the Fourth of July recess. Now is the time for us to take our message directly to Senator Toomey. 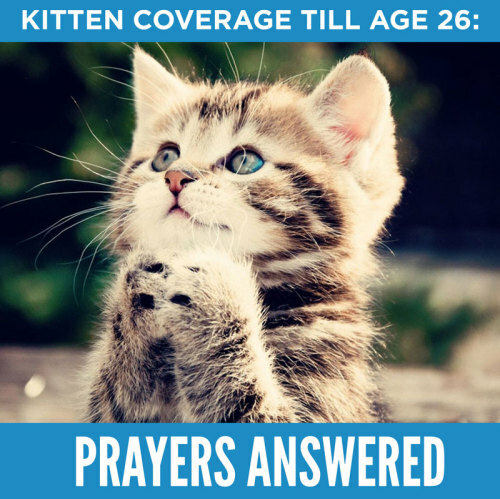 On Thursday, June 22, at 3:00 PM, Indivisible NW Philly will join PA Health Access Network’s (PHAN) 24-hour vigil outside Senator Toomey’s Philadelphia office at 200 Chestnut Street to stand with individuals and families at risk of losing care. The vigil kickoff at 3:00 PM will be headlined by Rev. Dr. William Barber II, president of the North Carolina NAACP, leader of the Moral Mondays civil rights protest movement, and member of the NAACP national board. Reverend Barber has been a voice for social justice throughout the nation, and it will be a great honor to stand with him at this crucial moment for healthcare. On Friday, June 23, at 8:30 AM, we will be holding a morning rally with the vigilers who spent the night standing up for our Medicaid and access to healthcare. Come rally with us as we head into the second day of the vigil! You can RSVP with PHAN here or on their Facebook event page. Please share these links widely throughout your network of friends and family! 1. Sign up to fill a slot during the 24-hour vigil. We need people to be at the site to show their solidarity throughout the 24 hours. Signup form is here. Are you a parent with kids on Medicaid (PH95)? Do you have a parent on Medicaid who lives in a nursing home? Has your life been affected by the Affordable Care Act? Can’t wait till tomorrow to have your voice be heard? Click here for today’s Indivisible call script for Pennsylvania. 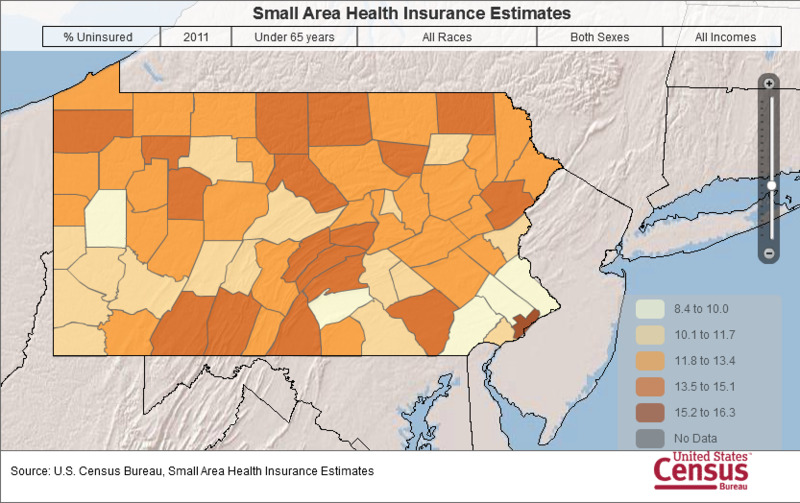 TrumpCare will raise individual insurance premiums in PA by anywhere from $1,000 to $16,000 a year! And Senator Toomey will be directly responsible for these increases. It’s time to stop the bill.